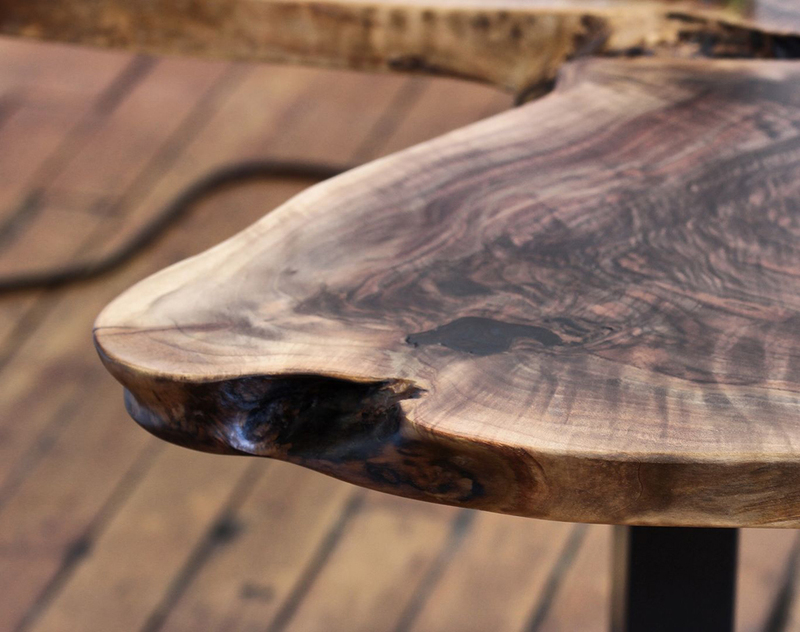 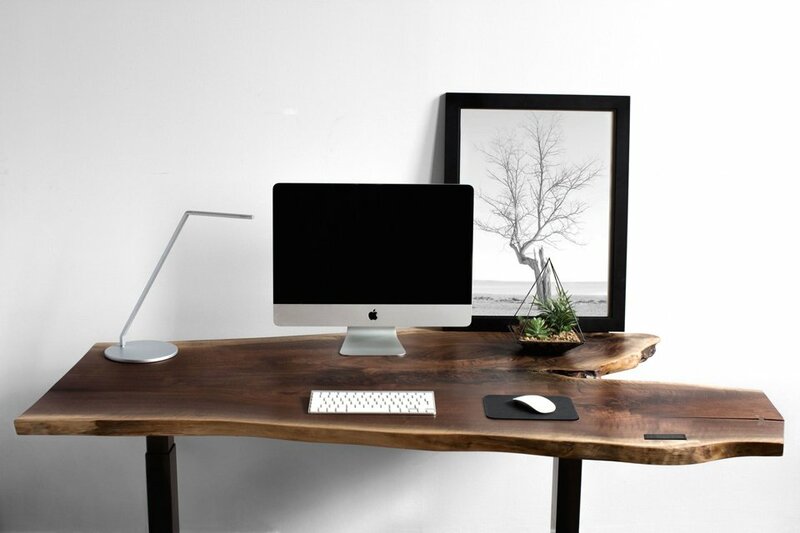 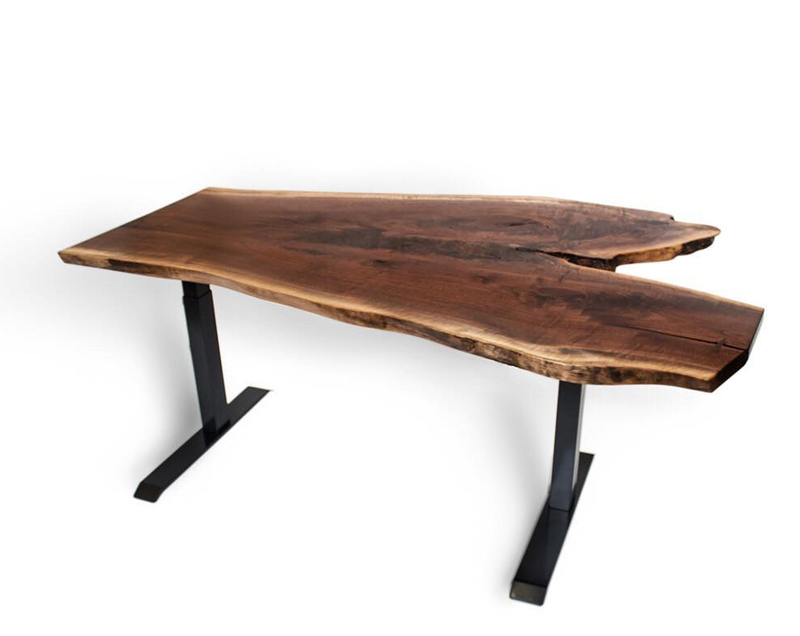 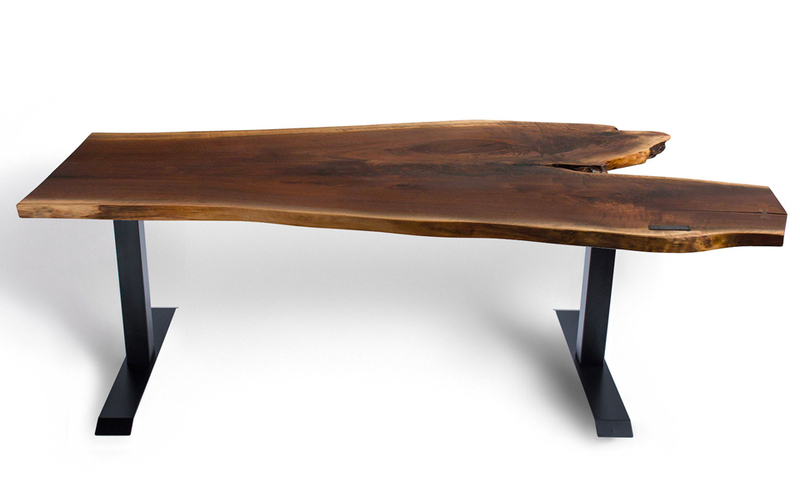 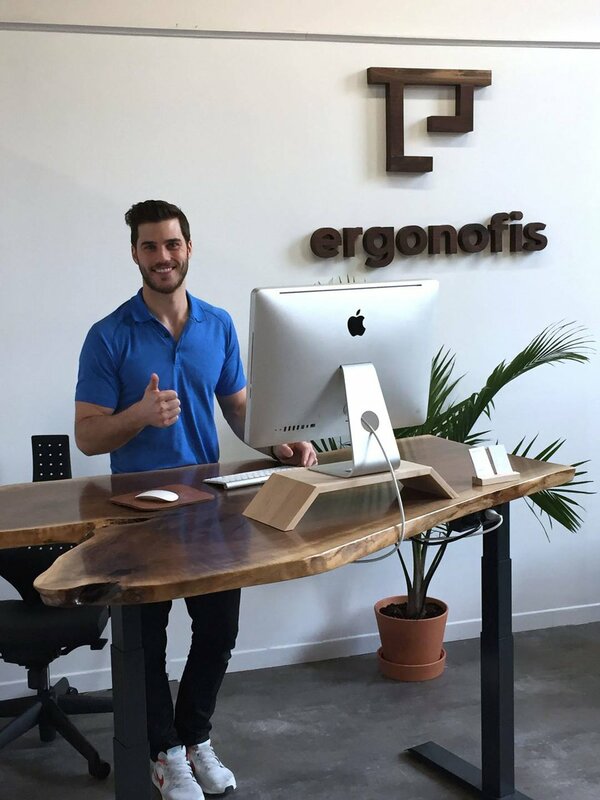 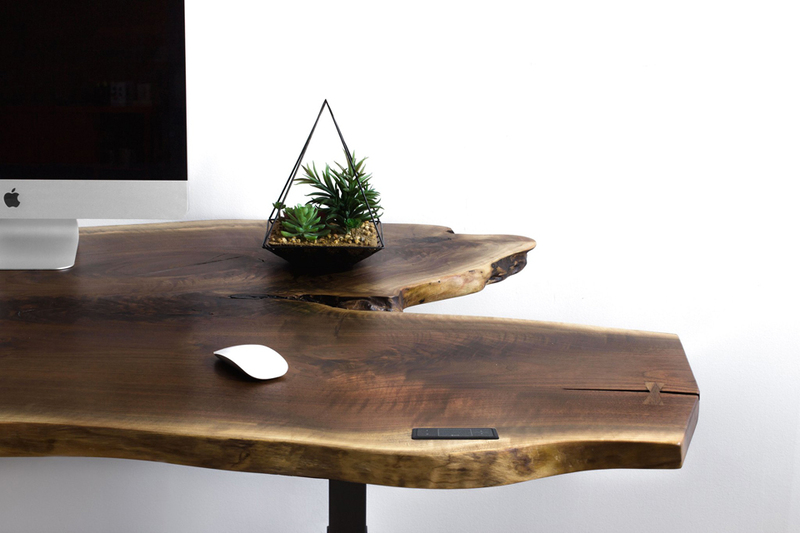 If you’re looking for a one-of-a-kind standing desk, check out Ergonofis‘ flagship product. 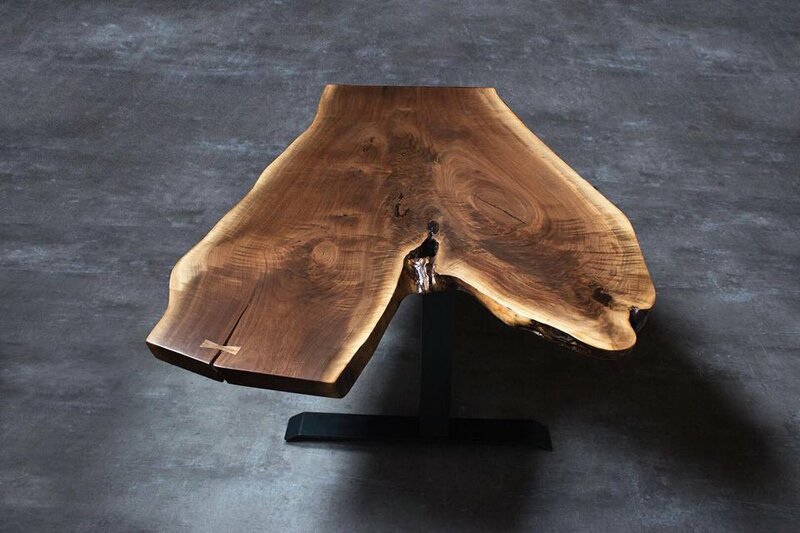 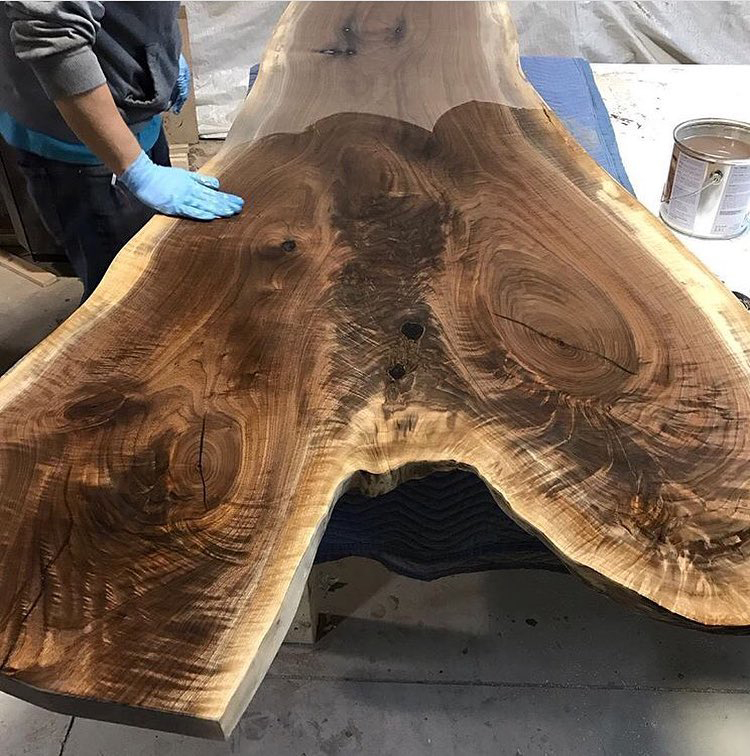 The Mover’s surface is made of a cross-section of a walnut tree fork. 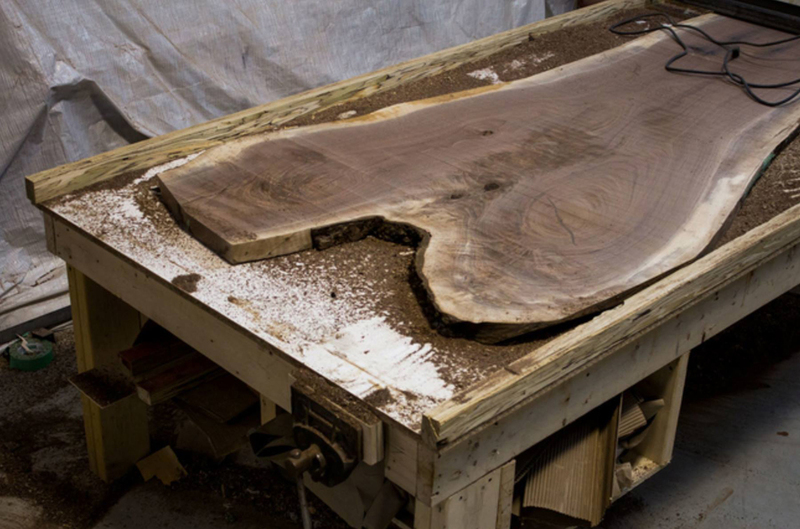 Each Mover is made to order and measures between 40″ to 45″ deep and 60″ to 65″ wide.